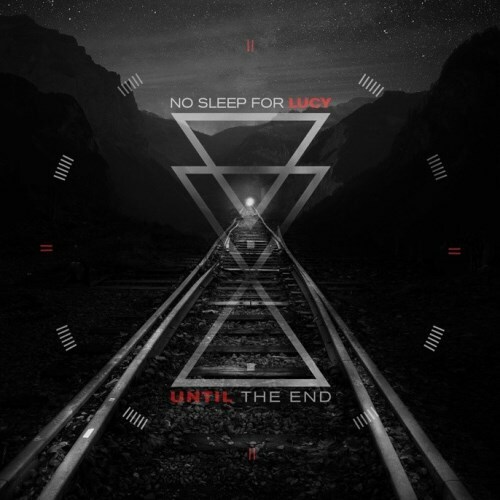 And here it is: Until The End, the long awaited debut album from Swedish modern pop rock band No Sleep For Lucy, was independently released last March 9. If you follow weChameleon.com, you know I've a spot on this band and their feel-good music, with catchy melodies, larger-than-life refrains and great musicianship. The four singles released by the band so far, Feel Alive, Going Down, Closure and Don't Let Go, are included in Until The End, and all of the four songs take advantage from the new mix, courtesy of Henrik Edenhed (Glee, Cee Lo Green, Dead By April). All in all, this is a record you can't miss if you like great sonwriting and great delivery in modern pop rock and bands like 30 Seconds To Mars, Lifehouse and Daughtry. Check it out now on Spotify! Live From Jimmy Kimmel Live!